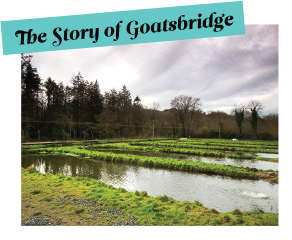 At Goatsbridge Fish Farm, trout is our passion. 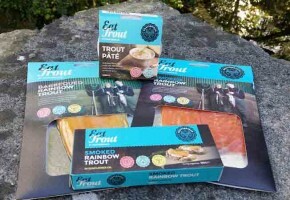 Our knowledge and experience farming rainbow trout has been passed down through three generations. 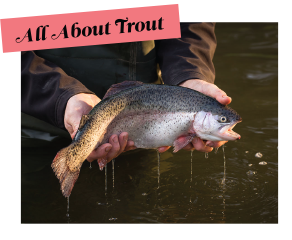 Each catch comes daily from the crystal clear waters of The Little Arrigle River, giving our trout unique taste and texture. 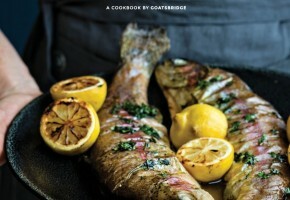 We love trout and we know you will too. 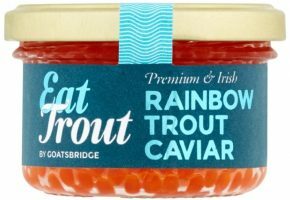 Goatsbridge Trout is available from our online shop, all major supermarkets in Ireland as well as specialist shops, or directly from our farm gate. 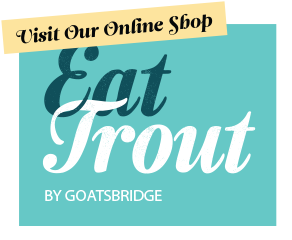 Visitors are welcome to look around our trout farm at any time during opening hours. Just call into our visitor centre and someone will show you around. For more informative tours for schools, groups or casual visitors that might include lunch, please pre-book. You can find out more here. Visit our shop to see what’s on offer. texture for you to enjoy. 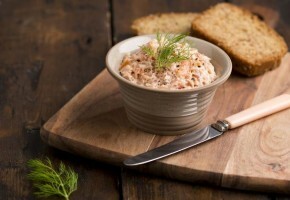 Trout is one of the healthiest fish you can include in your diet. 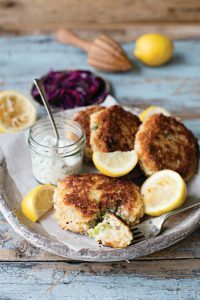 It’s packed full of nutrients, a great source of Omega 3, and of course it tastes great! 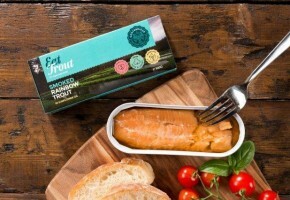 So eat trout, it’s good for you! 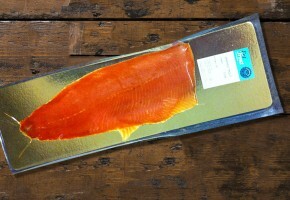 Rainbow Trout is a versatile fish, there are so many ways to cook it and lots of flavours it can be paired with. 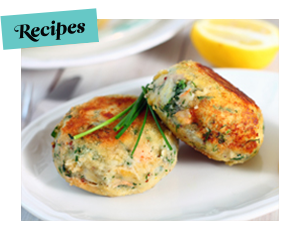 For some of our favourite ways to prepare it visit our recipes page and get cooking!